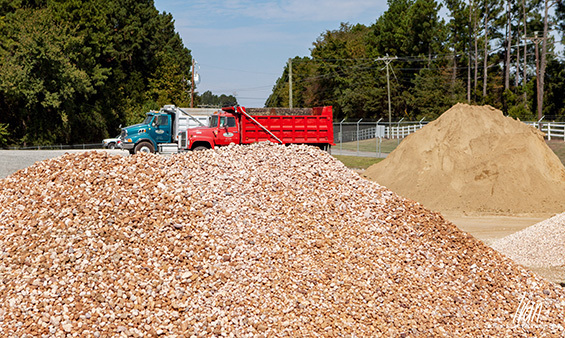 Either come and get your fill of bulk soil, bulk sand, bulk rock or bulk lime in the quantity you need, or Stout Trucking will deliver your bulk aggregates quickly and efficiently as required for your commercial or residential project. From start to finish, Stout Trucking is involved in my construction projects. The company always delivers quality excellent service and quality material (aggregates).